Another European young player declared for the 2018 NBA Draft. With the 2018 NBA Draft closer and closer, another young player declared for it. This time around it was the 6-foot-8 Spaniard Xabi Lopez-Arostegui, according to ESPN. 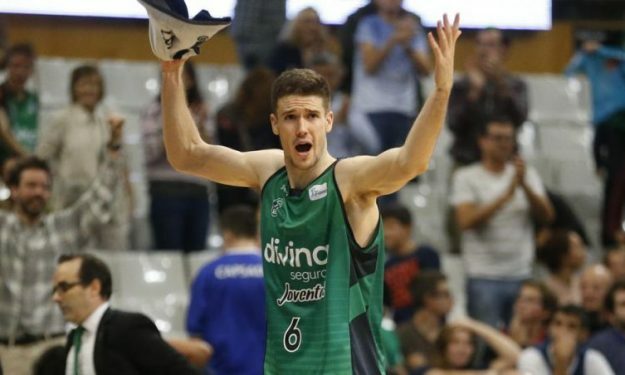 The 20-year old forward is having a good season in Joventut averaging 5.7 points per game while shooting 37% from the three-point territory in the ACB League. He was also a part of U-17 Spanish national team which placed fourth in the 2015 European Championship.